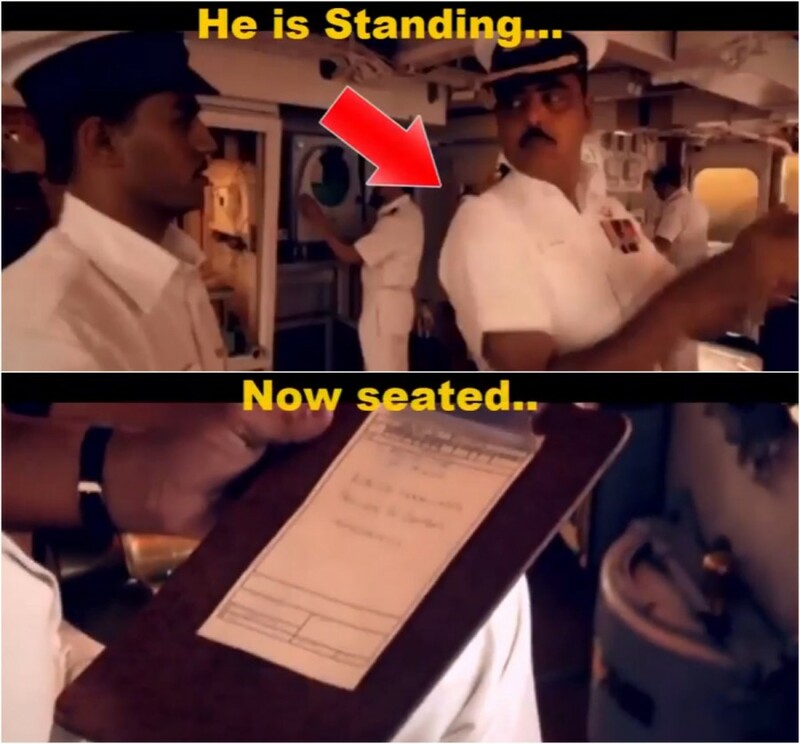 Funny Mistakes in Akshay Kumar's Rustom movie. Did you notice them? 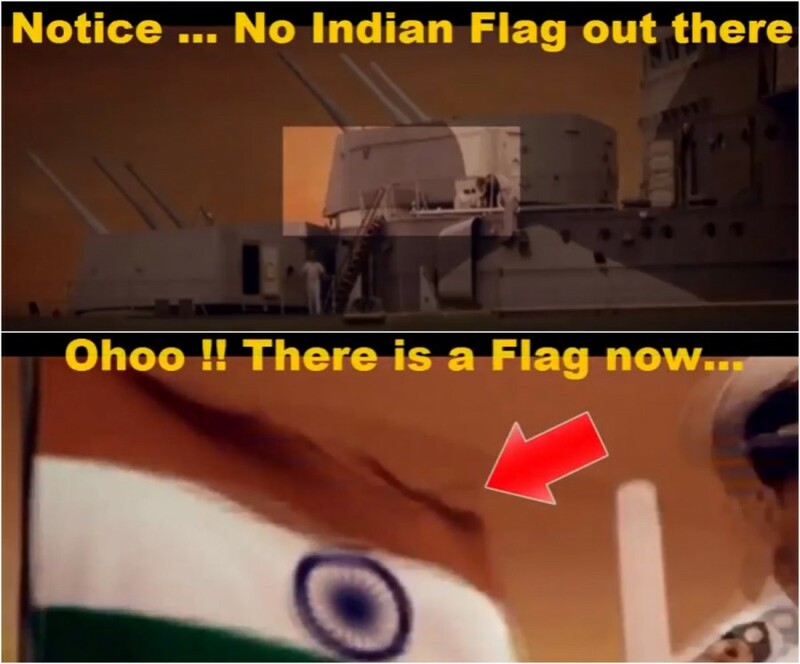 Here are some funny mistakes in Akshay Kumar's Rustom movie.